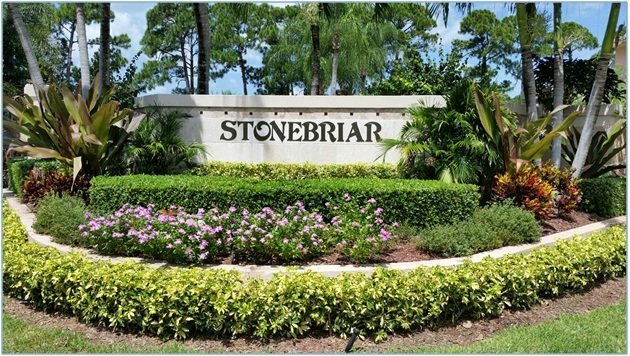 Stonebriar is a small, gated community located north of Indian Creek Parkway and just south of Indiantown road. The 98 single-family homes were built between 1990 and 1995 and range from 1,500 to 3,000 square feet and three to five bedrooms. Enjoy a community pool, tennis courts, clubhouse and electronic security gates. Stonebriar at Maplewood is conveniently located near schools, recreational facilities, I-95 and the Turnpike, countless shops and restaurants and Harbourside Place, an upscale waterfront dining, shopping, and entertainment district.